We encourage you to use our distributors and retailers; however, in many areas this may not be feasible and in this case we welcome the opportunity to service your needs at the same landed cost as our suggested retail price for retailers. 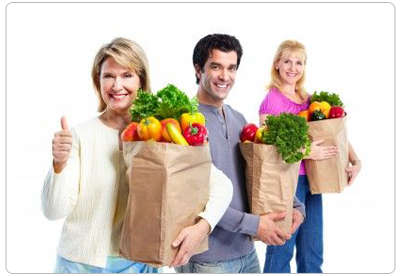 Just call our toll free number 1-877-870-1018 or e-mail: info@qualityfirst.on.ca to order any of the following sizes and quantities. We look forward to hearing from you! 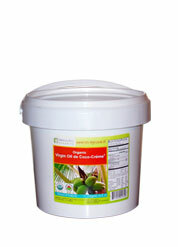 Our institutional packaging is ideal for larger quantities, while maintaining convenience of use. These are perfect for businesses which wish to use the product for their own formulations and will not be re-selling the product as it is. 640-oz (5 gallon) single units. For pricing and ordering, please see mail order price list. For multiple cases, please e-mail sales@qualityfirst.on.ca and quote"multiple-institutional"
FREE shipping for qualified wholesale accounts. 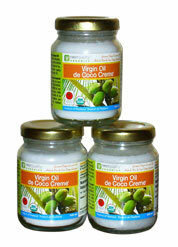 We welcome retail outlets and professionals to carry Virgin oil de Coco-Crème® for consumers and individual users. We offer free shipping for qualified retail outlet. Please send us an Application Form either by e-mail or by fax. You value your company and your client, so you want the best product to fit your good company image. We can work with you to achieve that goal! We take good care of your brand’s reputation, whether in a 100% purity Virgin oil de Coco-Crème® co-branding or a private label according to your product specifications we will work with you to suit your needs and protect the company you have worked to develop! Our minimum requirement is $1500/order. 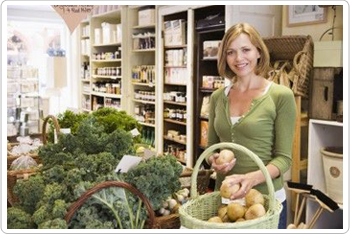 Please see our private label guidelines or write to us to discuss your needs business@qualityfirst.on.ca and quote:private label inquiry. We look forward to working with you! 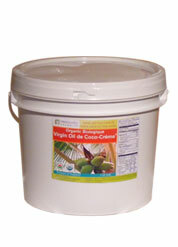 In general, our mode of distribution of Virgin Oil de Coco-Crème® is open to all channels, including B2B (business to business) distributors. 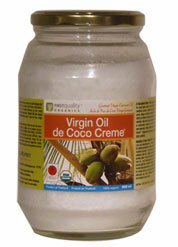 Virgin Oil de Coco-Crème® is a unique type of virgin coconut oil. 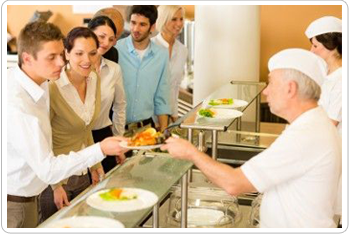 Its distribution requires deep knowledge of the product, the industry and the technologies used. 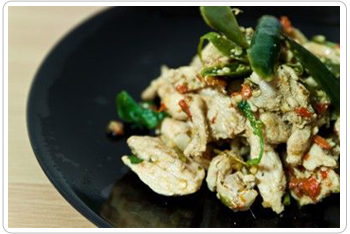 These requirements are often a big challenge to traditional natural product distributors whose strength and focus lie mainly in logistics and movement of product, not in the depth of knowledge of those products, especially coconut oil. 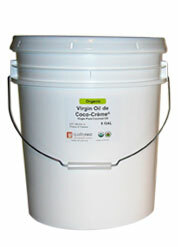 The selling point of virgin oil de coco-crème® is the product itself and the expertise of the company which produces it: Quality First International. 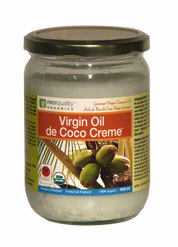 Virgin Oil de Coco-Crème® can only be appreciated by a distributor who is capable of full evaluation of the product. If you are a distributor or broker who is dedicated to providing truly high quality products and if you have the expertise to evaluate and appreciate the superior properties of our oil, then this is an opportunity worth discussing. We look forward to speaking with you. E-mail your interest to vin@qualityfirst.on.ca and quote: B2B distribution.